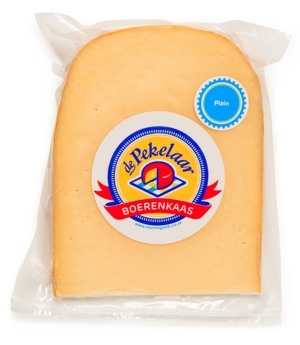 A classic cheese with just the right mix of softness and depth. Revel in the smooth silkiness that gently teases your palate while relishing the notes of vanilla and cream. Utterly irresistible – this not-so-plain cheese is a graceful partner for every meal and any occasion. Meet our Traditional cheese – no doubt you’re going to become firm friends.